"Chick-a-dee-dee-dee!" 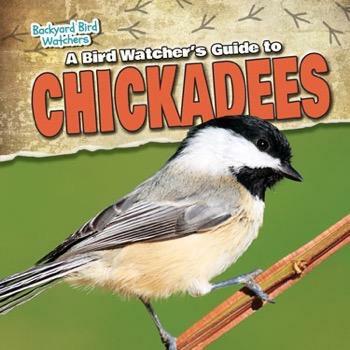 That's the call of the chickadee! This amazing little creature is a favorite of many bird watchers. It can remember thousands of places where it hides its food, and its heart beats about 500 times a minute! These facts and more are presented in the form of a young bird watcher's journal as he discovers the delights of the natural world in his own backyard. Readers will be entertained and educated by this unique presentation of nonfiction science themes such as life cycles and habitats. Fact boxes and diagrams abound in this valuable volume.